Trax APA users will have the choice to direct equity trades to Bats APA for post-trade reporting. 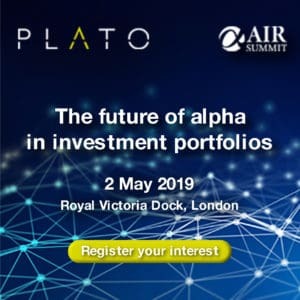 Trax and Bats Europe are planning to connect their approved publications arrangements (APA) ahead of MiFID II’s post-trade reporting requirements. Users of Trax APA will have the choice to direct equity trade reports to Bats APA as both parties look to reduce the technical burden of the incoming regulation with a single reporting connection. Geoffroy Vander Linden, head of transparency solutions at Trax, explained the firm has worked with the buy- and sell-side and regulators to develop its reporting service. “It's through this cross-industry collaboration that Trax and Bats Europe will develop a connection for equities trade reporting,” he said. Trax also recently gained approval from the Financial Conduct Authority (FCA) to test transaction reporting as an approved reporting mechanism (ARM). It will connect to the FCA’s market data processor system to allow users to validate MiFID II reports ahead of January 2018. 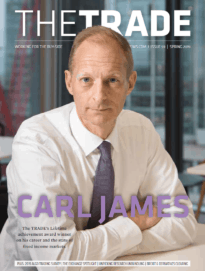 Jerry Avenell, co-head of sales at Bats Europe, added market participants are seeking simpler solutions to meet the trade reporting requirements. “By collaborating with Trax to provide their customers with streamlined access to the Bats APA for their equity reporting needs, we're making it easier for firms to meet their regulatory requirements,” he explained. Bats trade reporting facility will become an APA for MiFID II and it currently handles 60% of all OT equities trade reporting across the region.